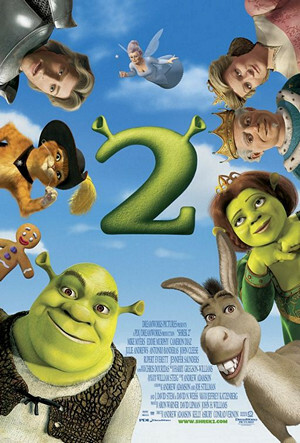 Overall, this film mostly adheres to traditional gender roles and reinforces stereotypes regarding race. 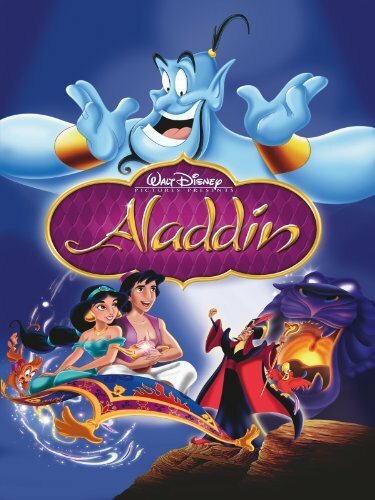 While it is noteworthy that Disney attempts to portray a non-white non-western culture, the construction of the people of Agrabah as a generic Middle Eastern “Other” culture is problematic as elements of numerous Middle Eastern cultures across time and space are reduced to a singular stereotype. 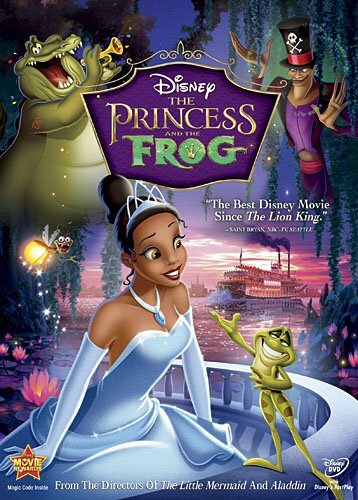 In this Disney classic, the penniless Aladdin of Agrabah (a fictional depiction of a Middle-Eastern empire) attempts to impress the beautiful Princess Jasmine with the help of a genie.